Introduction: In Portugal, health literacy has started to be addressed through national policies, but research on the topic is still scarce. We aimed to estimate the prevalence and sociodemographic correlates of limited health literacy in Portugal using an existing health literacy instrument, the Newest Vital Sign. Materials and Methods: Following cross-cultural adaptation of the instrument, a sample of 249 participants was evaluated to assess reliability and construct validity of the Newest Vital Sign; the latter was tested assuming physicians would score highest, followed by health researchers, then by engineering researchers and finally by laypersons from the general population. We applied this validated version in a representative sample of 1544 Portuguese-speaking residents in Portugal aged between 16 and 79 years and quantified the associations between limited health literacy and sociodemographic characteristics. Results: The instrument showed high reliability (Cronbach’s α = 0.85). Health-related occupation showed association with higher scores in the Newest Vital Sign (p trend < 0.001). 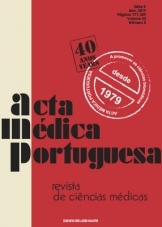 The prevalence of limited health literacy in the Portuguese population was 72.9% (95% CI: 69.4 - 76.4). 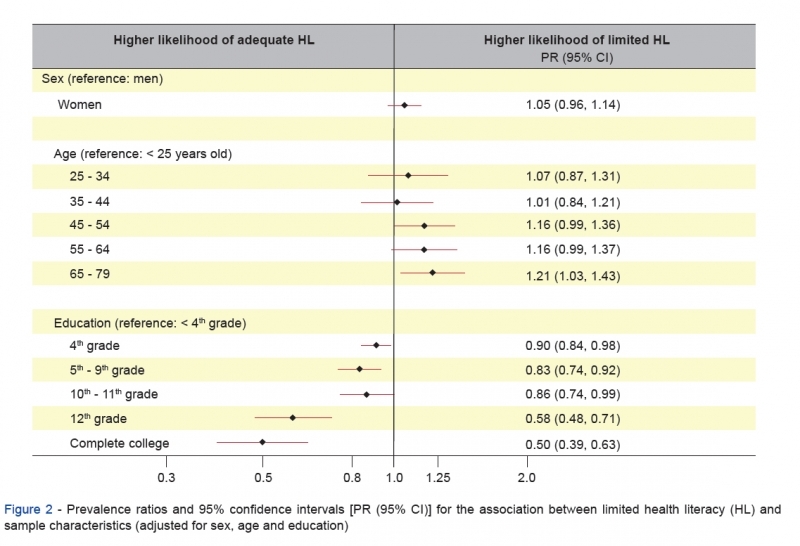 We found no differences between men and women, but persons with limited health literacy were significantly older (p < 0.001) and less educated (p < 0.001). Discussion: The burden of limited health literacy in Portugal is higher than that in other European countries. It should drive a universal precautions approach to health communication at all levels of the health system. Conclusion: We validated a brief and simple instrument and estimated the prevalence of limited health literacy in the literate Portuguese population at roughly three out of four people. Full article in here (English only).